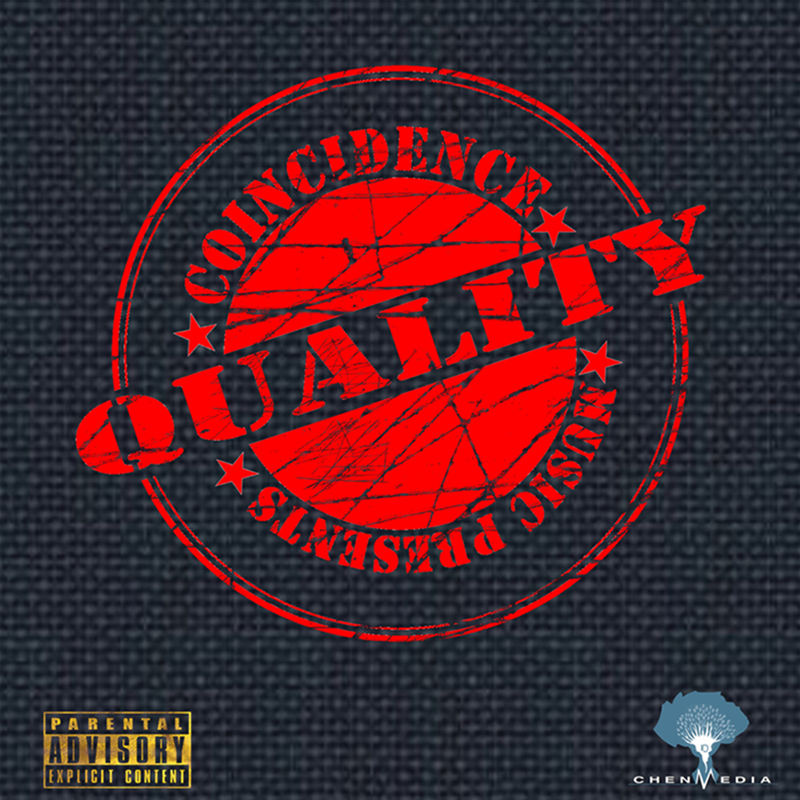 “COINCIDENCE MUSIC & ENT, AND CHEN MEDIA present “QUALITY” a mix-tape project by Coincidence Music Group a.k.a. CMG. The group (of BBK, DEMI-KUN, HERC & LAXY), are serving up “back-to-back” after the successful release of the “HAI-Music” mix-tape last September! 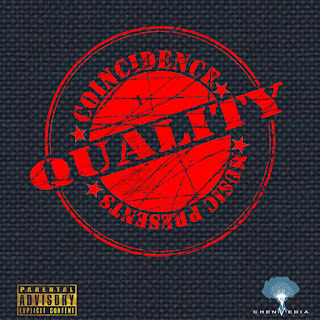 This project features names such as BBNaija finalist and fan-favorite DJ-BALLY, FRANKIE WALTER, GREATMAN of COZA’s GRATITUDE, TARAnBELLA and more… More so, this will be the 3rd project from the ABUJA based group since their debut in 2015 with “This Is Nigeria”!